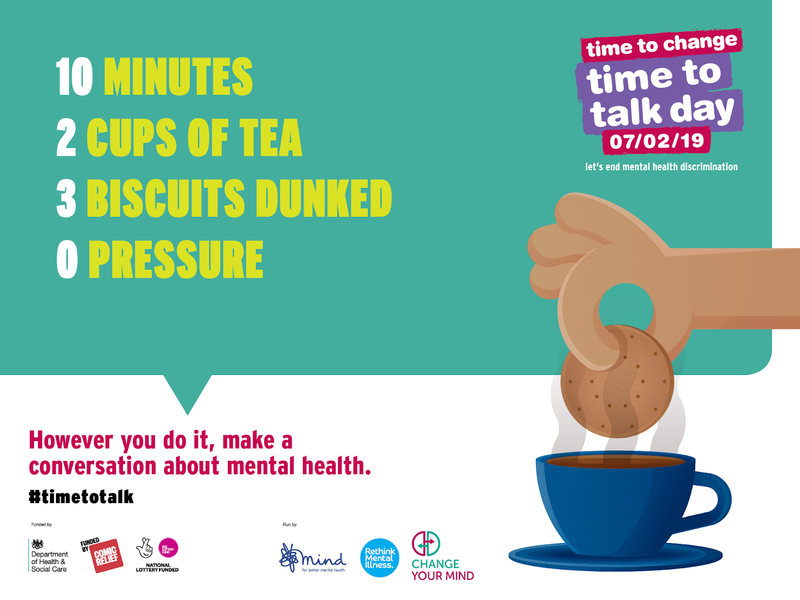 Granby Toxteth Development Trust: Take time to talk today! Take time to talk today! Today is time to talk day, take a moment or two to have a chat and a cuppa with a colleague, friend, relative or even a stranger. Sharing a moment with someone can make a difference! To access more information or support for mental health click here.